Last weekend we had some friends over for dinner and somehow got on topic about our favorite movies. It's had me thinking all week about what mine really are. I had a difficult time narrowing it down because 1) I LOVE movies and 2) the list is constantly evolving. So after much thought on what I would call my true favorites (the ones I could watch over and over and not get sick of)I came up with this modest list of 7! 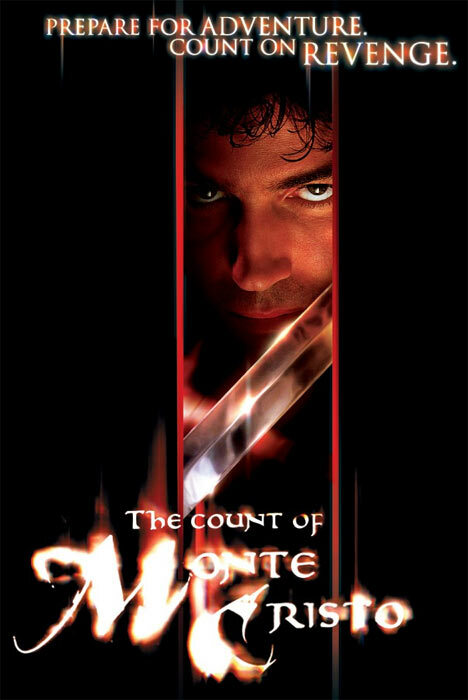 The Count of Monte Cristo~Because it is the best movie of all time and I will never get tired of watching Edmond Dantes win back the girl! 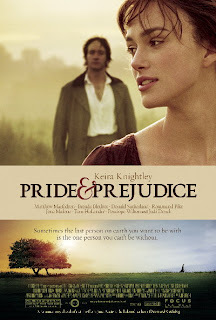 Pride and Prejudice~A very close contender for first place and a wonderful classic to satisfy my inner romantic. 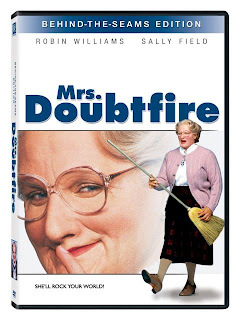 I saw this for the first time when it came to theatres in England while studying abroad and have been hooked ever since. And I also have a secret movie crush on Mr. Darcy! 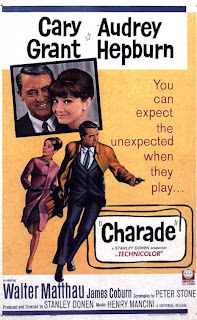 Charade~Because I am a sucker for both Audrey Hepburn and Carey Grant! 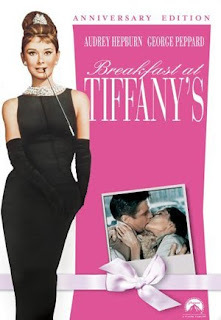 If you've never seen this, you simply must go watch it today! It's smart, funny, sweet and totally intriguing. 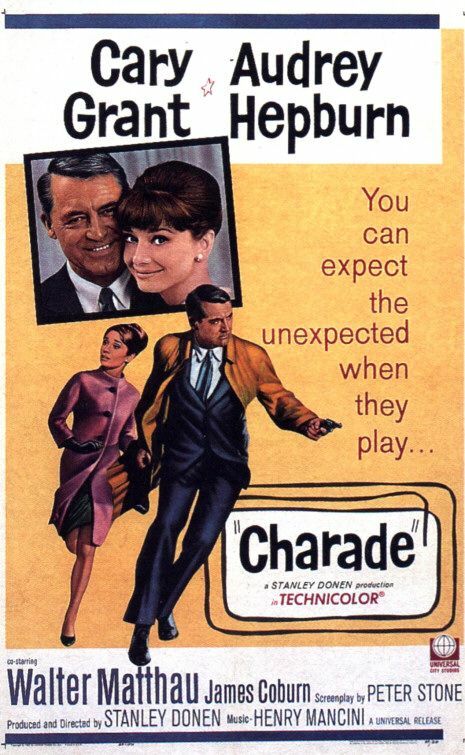 The Truth About Charlie is a modern version of Charade and also a good movie. 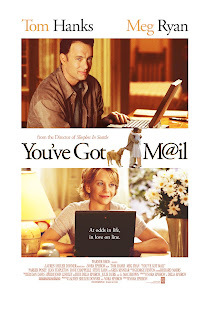 You've Got mail~Because it is an incredibly sweet story and I adore everything about Kathleen Kelly's sweet little shop! 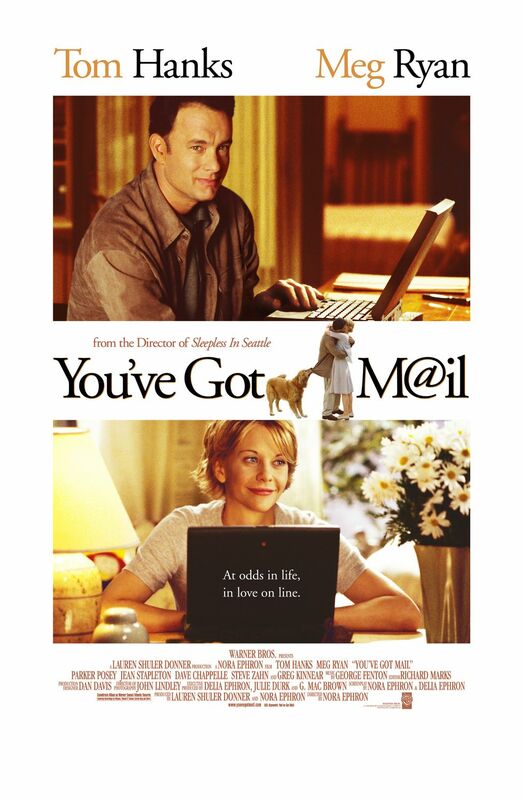 Meg Ryan and Tom Hanks really do make a lovely on-screen couple! Breakfast at Tiffany's~Becaue Audrey Hepburn is timeless. Mrs. Doubtfire~Because it will always make me think of my husband! In the 7 years we have been together, he has endlessly quoted this movie and it never fails to make me bust out in laughter! 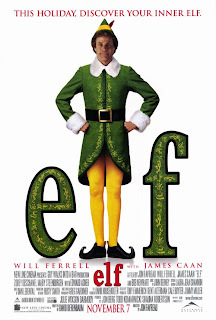 Elf~Because this ridiculous movie gets funnier every time I see it! And after we watch it, the quotes keep coming for days! the count of monte cristo is an amazing movie! elf is also one of my favorite movies to quote! it is HILARIOUS!